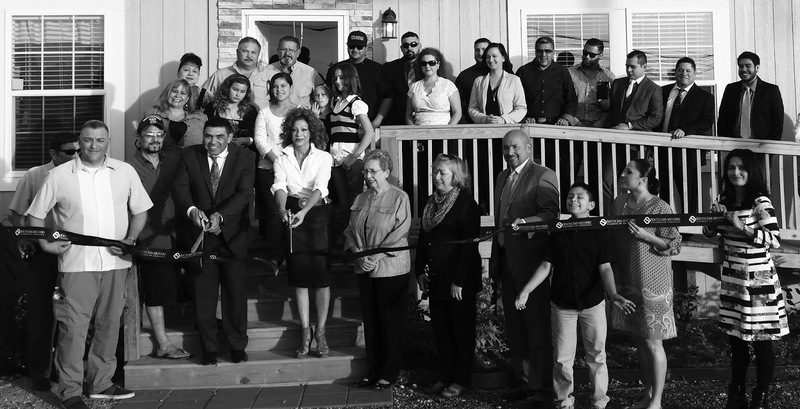 VON ORMY— The newest addition to Von Ormy’s business community Modular Housing Consultants held their grand opening on Friday, October 16. 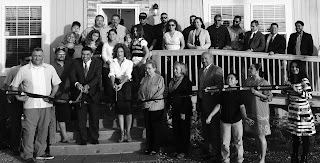 A ribbon cutting ceremony took place as residents, employees the Southside Chamber of Commerce and members of the local business community helped Mayor Trina Reyes and proprietor Moe Lemos and GM Cesar Mascorro Jr. cut a ribbon. The turn out was overwhelming! Modular Housing Consultants is a retailer of affordable pre-fabricated modular homes. Modular homes differ from manufactured homes in that modular homes are designed to be attached to a permanent foundation like that of a site built home. Modular homes come complete with engineered skirting, decks, driveway and all utility connections. Another huge advantage to modular home buyers is that modular homes compare and appraise with site built homes in the neighborhood in which they are placed. For these reasons VA, USDA, FHA and conventional mortgage programs apply and customers can even qualify for zero down if they own their own land or have their VA eligibility. Homes sold by Modular Housing Consultants range from the high 80's to mid 100's. There are 100's of floor plans available and Modular Housing Consultants can also assist customers in designing their home from scratch. The new business location brings 7 new jobs into the City of Von Ormy. Modular Housing Consultants has three openings for sales consultants. Qualified applicants are encouraged apply!